Our Foundation aims to secure the future prosperity of the College and its community. Throughout our 105-year history, St Leonard’s students have benefited from the kindness of those who have gone before them and the generosity of community members giving their time, talents and finances. Our vision is to assist the College to have the best resources, the best staff and the best facilities, and to provide the best opportunities for all students. 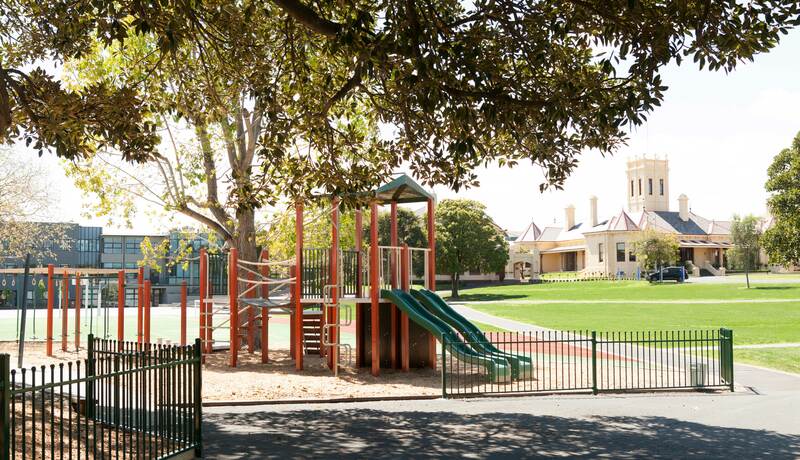 As with many independent schools in Australia, school fees alone can cover day-to-day operational costs, but do not provide for ongoing improvements of facilities or the provision of access scholarships. We rely on the generous assistance from our community to ensure we can continue to provide an outstanding education for all students, and extend these opportunities to those students who would otherwise not be so fortunate. 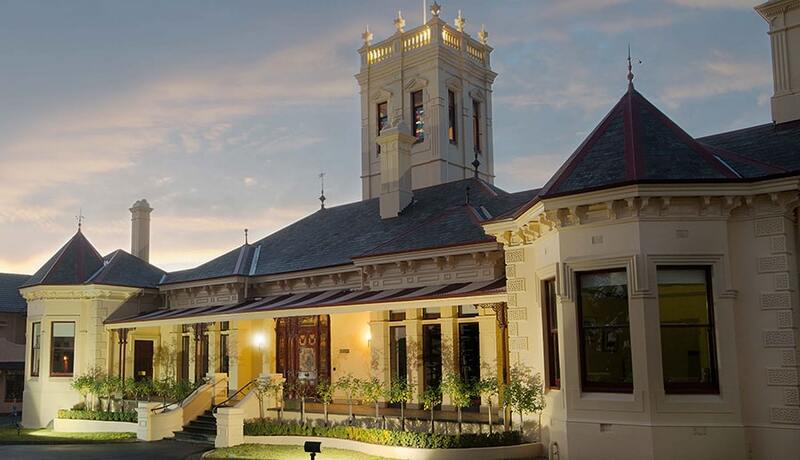 All that we enjoy today – our heritage and modern facilities, our academic success and our innovative programs – was made possible thanks to individuals throughout our history who believed in our College and contributed towards ensuring its future. Our Foundation seeks to build on our renowned community culture of philanthropy to secure the future success of the College and our students into the next 100 years and beyond. 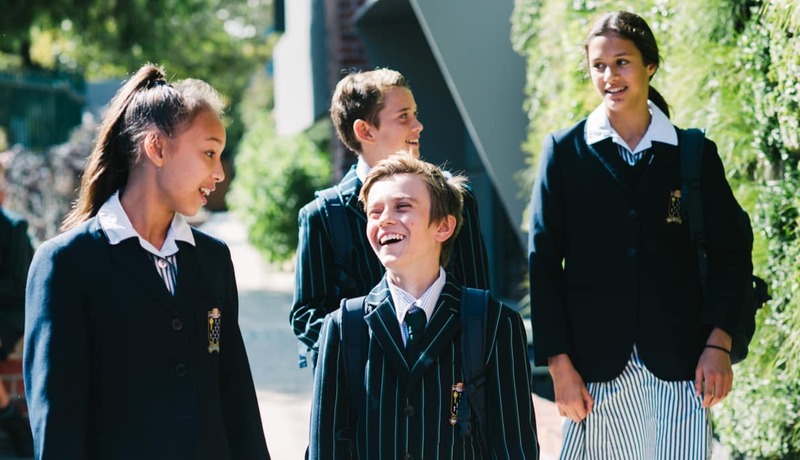 Harnessing this generosity guarantees the future of St Leonard’s College as one of Melbourne’s leading independent schools, and ensures the opportunities afforded by a St Leonard’s education can be enjoyed by generations to come. Financial gifts can be directed to the Building Fund or the Scholarship Fund, or a general donation to the Foundation Fund can be made. All donations over $2 made to the Building, Scholarship or General Funds are tax deductible. There are many ways you can support the College. All gifts, no matter the size, make a difference now and into the future. Your gift provides a St Leonard’s education to students who would otherwise not be in a position to attend the College. Your gift to the Building Fund allows the College to develop outstanding new learning facilities. Allocated at the College’s discretion, your gift supports a variety of capital projects and vital social justice programs. The new Leonardian Centre will set the stage for our students to explore the power of the performing arts. Seating up to 600 audience members, this special place will inspire a world of imagination and story telling through the magic of creative expression. Providing our students with the optimum learning environments for the pursuit of academic excellence and critical thinking, including two new STEM laboratories. Featuring 11 flexible break out learning spaces, 9 collaborative study nooks, a tertiary style lecturette, a custom built examination space and community common area. Connecting the College community and featuring an outdoor performance stage and digital screen. With hot-desking capability and professional presentation space. Each year since 2014, our community of Old Collegians, families and friends have found it in their hearts to make a financial contribution to the Foundation. These gifts make a real and tangible difference to our students and their learning. Held annually in November at the Spring Valley Golf Club, the Golf Challenge raises important funds for our Global Citizen Scholarship program.